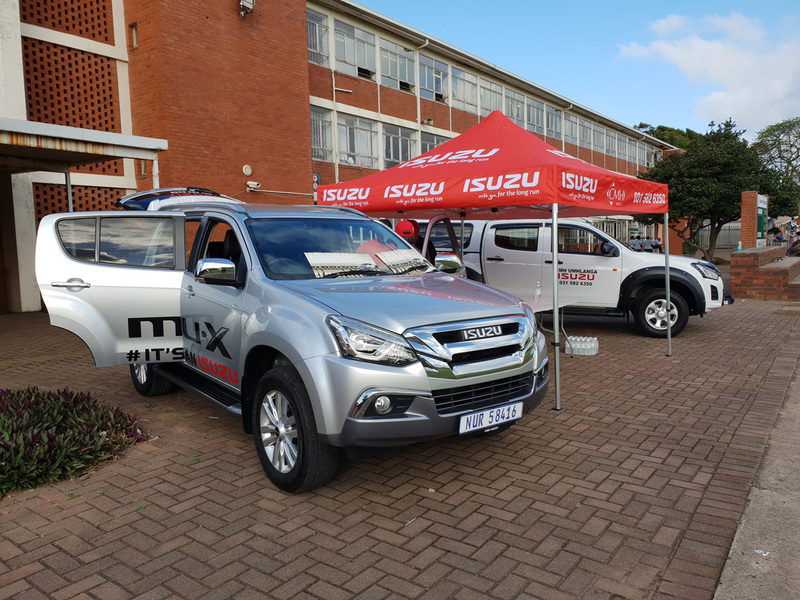 CMH Isuzu Umhlanga are proud to have recently had the opportunity to be a part of the of the Stayers Cricket festival held at Kingsway School in Amanzimtoti. The festival held at Kingsway School was a day full of athleticism, sportsmanship & most important fun for all who participated. 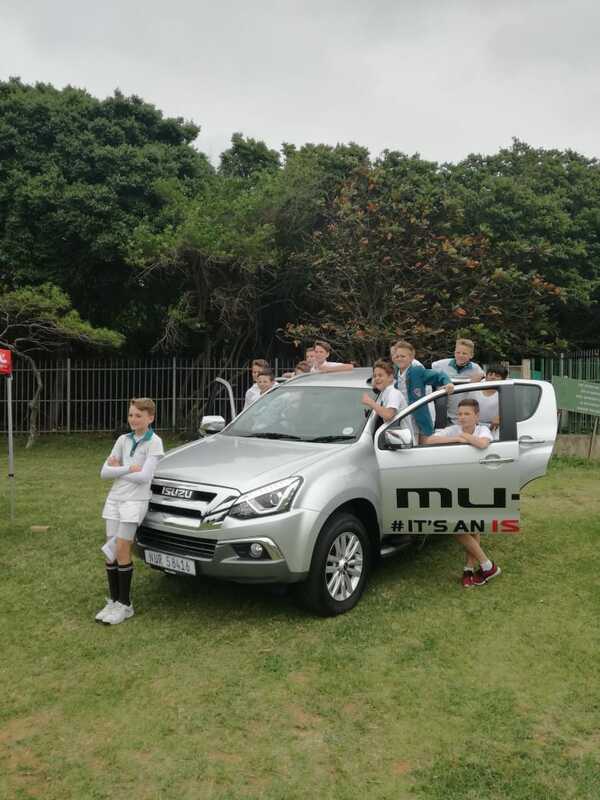 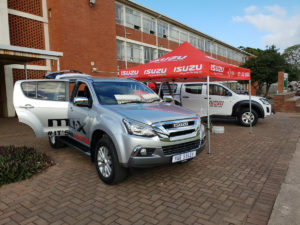 CMH Isuzu Umhlanga showed up to support the young lads and sponsor the prize giving. The event compromised of sporting schools from around the area which included Scottburgh Primary School, Warner Beach Primary School, Dune Heights, Toti Primary School, Kuswag School, Athlone Park Primary, Umbogintwini Primary school and Brighton Beach school who all participated in the event vying for top achievements and glory. 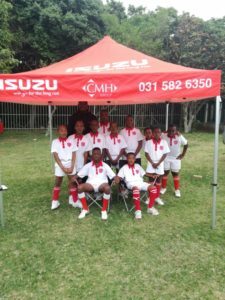 The idea of the festival is to promote star players in all categories as well as sponsor scholarships for top players and learners who will graduate to the next stage. 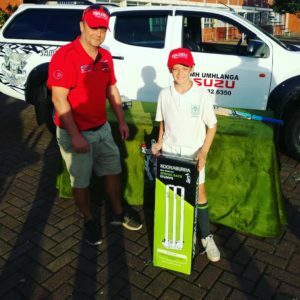 The prizes were sponsored by CMH Isuzu Umhlanga for the best batsmen, best bowler, best fielder & man of the match in the round robin style tournament where all the teams had an opportunity to play each other. 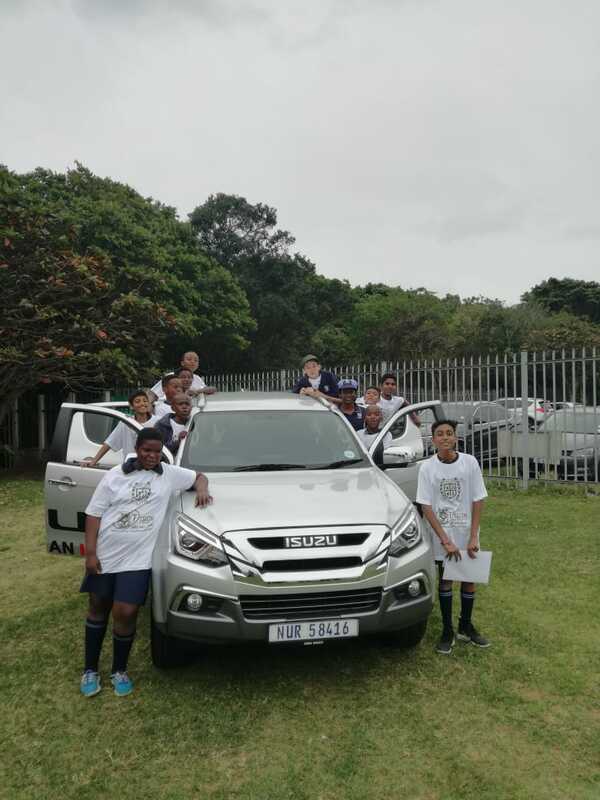 The kids had an amazing time competing with each other and in true sportsmanship style got together after it all to have fun & socialise.